If you prefer an all natural non-drug option, the new certified organic ingredient in Period Pain 500™ called khapregesic® may be right for you. Clinically tested to provide a high level of Abdominal Pain Relief whilst over 80% of Patients experienced additional benefits of Anxiety and Sleep improvement. Traditionally used in herbal medicine to relieve abdominal spasms & cramps, it provides ‘gentle to the stomach’ calming. 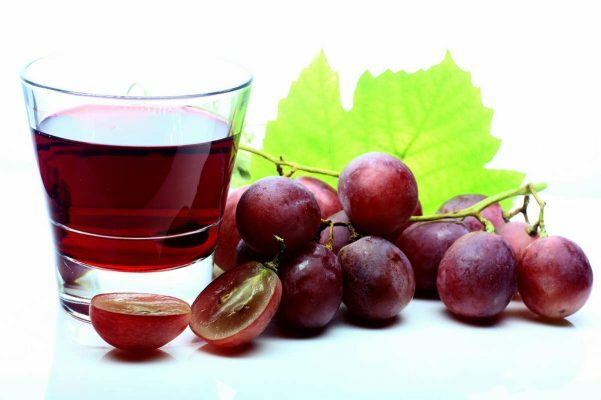 Scientifically found to be polyphenol rich, containing high anti-inflammatory and pain relieving factors. 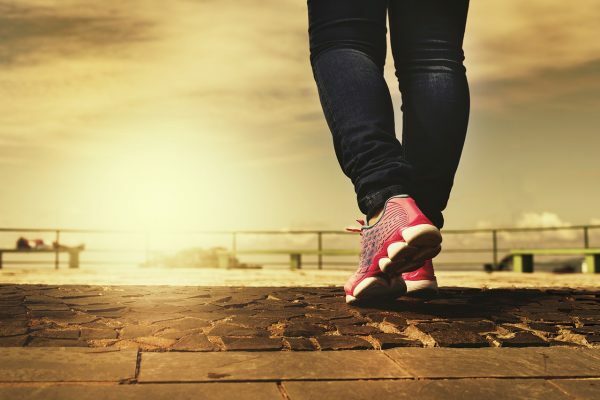 A new field of study for mental health, psychobiotics, introduces the idea that underlying systemic inflammation could be responsible for some mental health conditions . 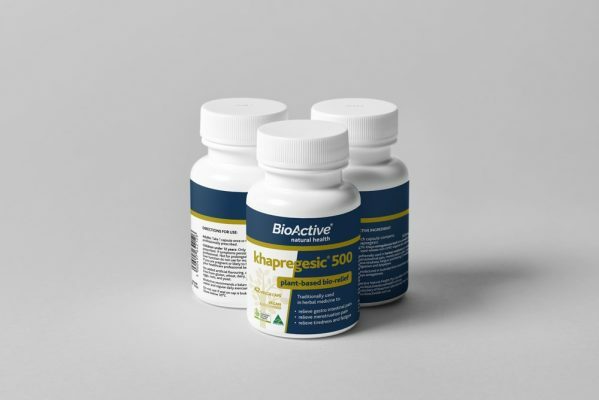 Bioactive Laboratories’ studies confirmed research by Clemson University, USA that the chemical make up of the Period Pain 500™ active ingredient, khapregesic®, contains pre-biotic polysaccharides within its polyphenol rich array of compounds. 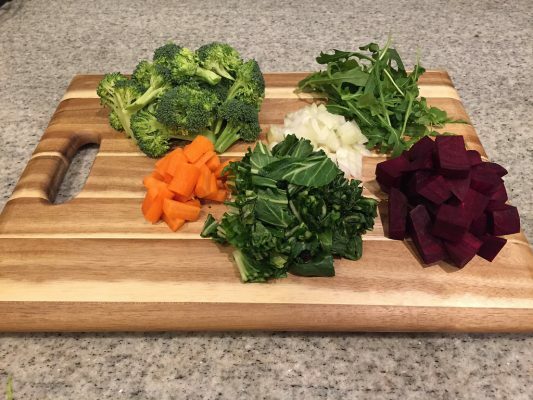 Consuming dietary Polyphenols as Antioxidants can be as simple as three serves of green leafy vegetables and any red fruit or vegetables, like beetroot or berries. Known for centuries, the Pharos and the Aztecs had the most comprehensive medical libraries thousands of years ago, all based on the organic potency of plants including the meliaceae species we know today as mahogany. Only in the past 100 years the human desire for exotic timbers has all but wiped out every natural stand of medicinal mahogany on the planet putting them on the endangered species list. Its ‘pain relieving & gut soothing’ history was also lost until now. Our researchers and scientists have uncovered unique properties from the most potent variety of mahogany, Khaya senegalensis. The prime ‘pain relieving & gut soothing’ ingredient khapregesic® comes from the mahogany tree variety Khaya senegalensis (pictured here). 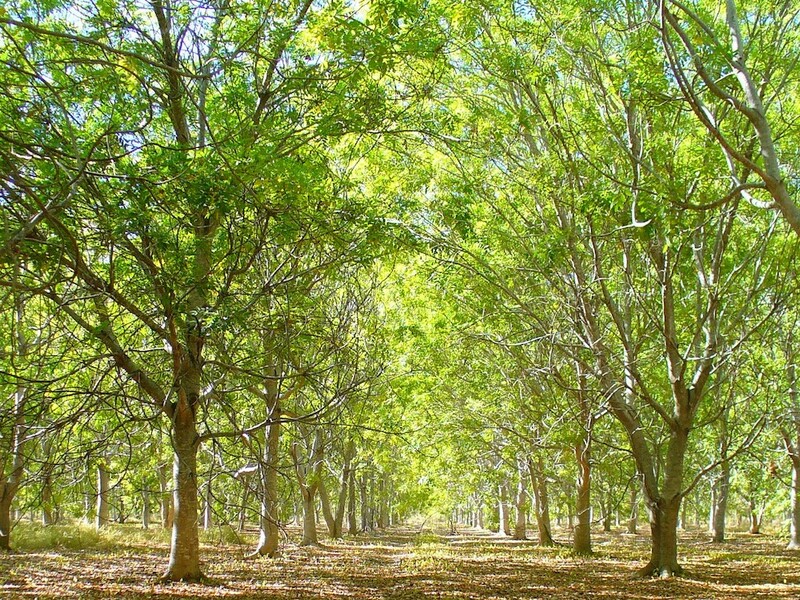 These trees are the only Australian Certified Organic medicinal mahogany trees in the world. The oldest trees are celebrating being on the planet for over 20 years. The location in Australia represents the cleanest and most pristine agricultural region on earth. Preserved in a privately-owned nature park, the environmental team has developed sustainable harvest methods leaving the trees to thrive. This world first harvest technology called Khafresh® locks in the freshness and potency of these single origin natural ingredients at source. These patented methods are used to create the Khapregesic® formula, designed to optimise the potency of the plant material. 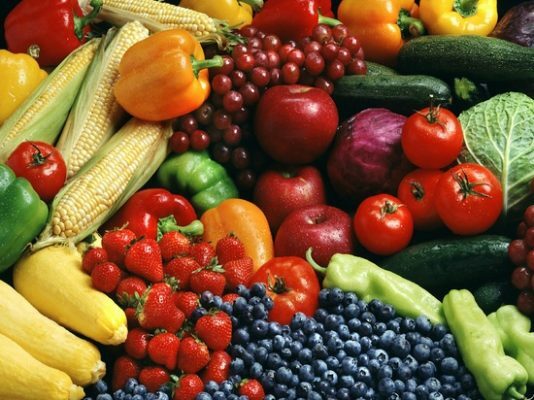 The farm-fresh plant components contained in Khapregesic® are fresher than most processed foods we consume. Your peace of mind is our greatest reward. 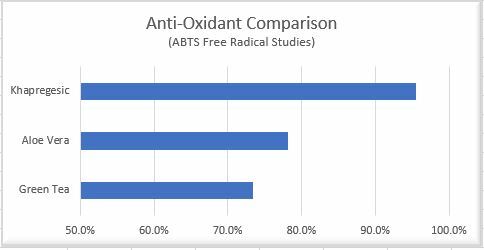 The powerful Anti-oxidant levels outstrip Green Tea and Aloe Vera. The traditional medicine usage of this mahogany species ranges from it being a pain reliever, a fever reducer and general calming tonic for many digestive ailments. 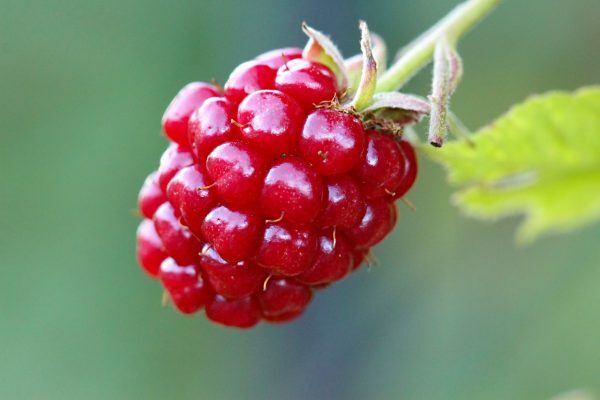 The science tells us that it is a powerful Anti-oxidant and a potent anti-inflammatory agent. Laboratory tests on pro-inflammatory marker COX-2points to it being a strong inflammation inhibitor. 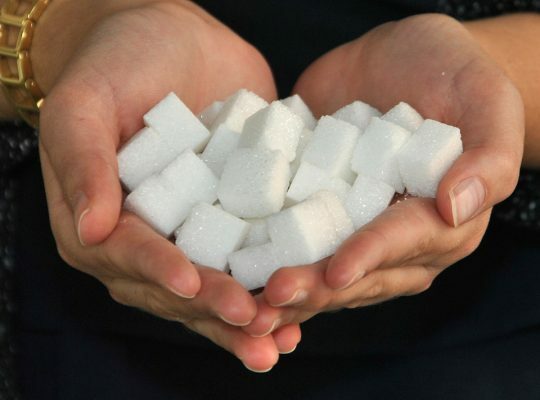 There are many articles referring to the link between illness and a Gut Microbiome being out of balance. 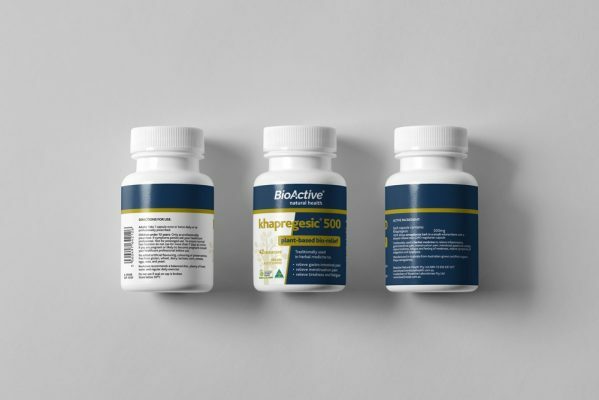 Enter your email below to receive updates on new research and BioActive Natural Health news. 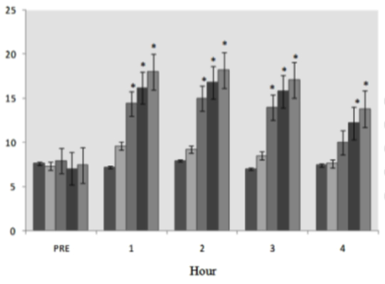 Melatonin the sleepy hormone – why TAKE it when you can MAKE it?